The film helmed by debutant director Aditya Bhar is based on the surgical strikes carried out by the Indian army after the terrorist attack at the Uri army camp in 2016. “How is the josh?” “High, sir!” was the war cry we heard throughout the film Uri, and so was the “josh” of the audience who went to watch the action drama. The film helmed by debutant director Aditya Bhar is based on the surgical strikes carried out by the Indian army after the terrorist attack at the Uri army camp in 2016. The story, divided into four chapters, opens with an ambush of the Indian Army infantry soldiers at Chandel in Manipur. The Naga extremists, hidden in the dense forest, kill the entire team of soldiers. The death of the soldiers is then avenged by the Para Special Forces of the Indian Army in the next few days, through which we are introduced to the fierce Major Vihaan Singh Shergill, played by Vicky Kaushal. The Major, with his team, wipes out the extremists in a brief action-packed sequence. The story gradually builds up towards the main plot with a family drama running parallel to it. 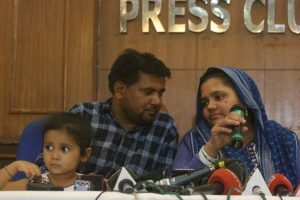 Vihaan Shergill, who intends to get an early retirement to take care of his mother who is suffering from Alzheimer, is switched to a desk job in the South block. Vicky Kaushal plays the lead with ease and appropriate intensity, doing justice to the character. As Shergill, a competent soldier, struggles to keep himself away from the battlefield, he meets an Indian Air Force officer, played by Kriti Kulkarni, who is in the same situation but for a different reason. Kulkarni’s cameo is brief yet powerful and we have no complaints regarding her performance. The first half of the film introduces us to elements that added up to the surgical strike and the personal life of Major Vihaan Singh. Eventually, the attack at the Uri camp is shown, in which four terrorists barged into a military base and kill army men. Following a personal loss, Shergill takes back his position in the Para SF and leads the mission across the LoC in PoK (Pakistan occupied Kashmir). The second half involves the countdown to the surgical strike and whatever strategic moves of the military that could be shown on screen. The surgical strike is planned and led by National Security Advisor (NSA), played by Paresh Rawal, with the help of Yami Gautam, who plays an intelligence officer stationed at Uri. While Rawal played the NSA with ease, Yami Gautam’s character went in the opposite direction and remained unexplored. The film is based on a real incident and thus not much unfolds to surprise the viewers. However, what lacked in the story was in-depth research which left the second half weaker. The filmmaker definitely dodged the stereotypical chest-thumping and jingoism and yet made many hearts swell with pride. The background scores used in the film worked well for the scenes and the aptly songs placed do manage to hike your emotions. 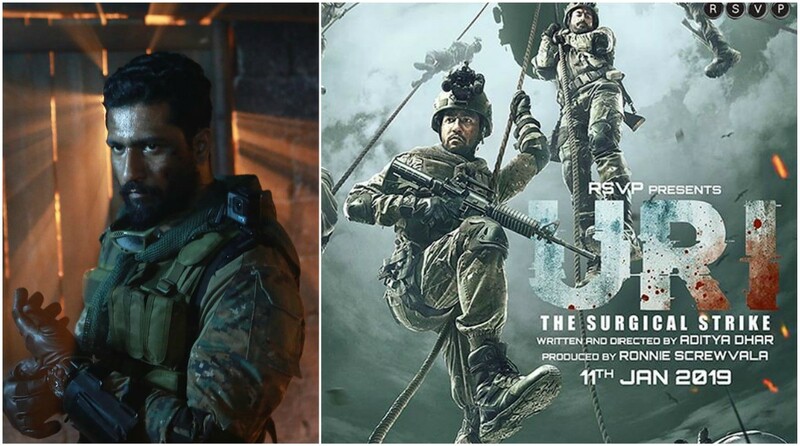 URI: The Surgical Strike is indubitably a one-time watch but the steely performance of Vicky Kaushal might upswing the count.